Rose water is extremely popular for its both cosmetic & medical use and the surprising benefits. But only a very few people know about the rose water side effects. This is due to the fact that the rose water merely has side effects. It has way more benefits than those the rose water side effects. Rose water has countless benefits when it comes to cosmetic use or skin care. It is generally suitable for all skin types. 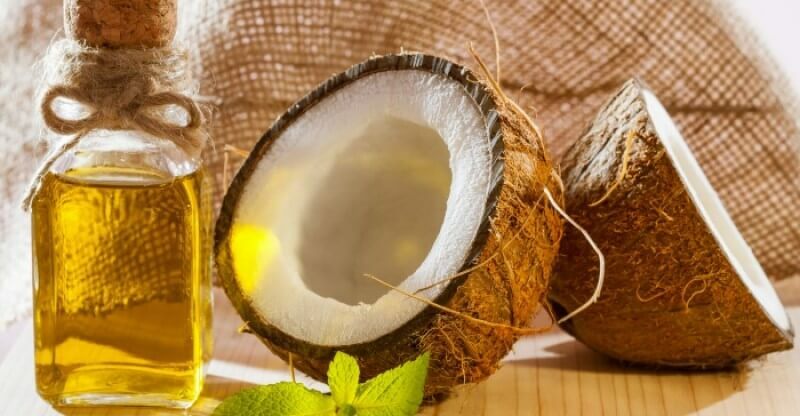 This beauty ingredient is popular since the ancient era. Rosewater seems to be used in various skin care products due to its calming, soothing, and rejuvenating properties. The daily use of rose water can give a skin a flawless radiant and a glowing skin. 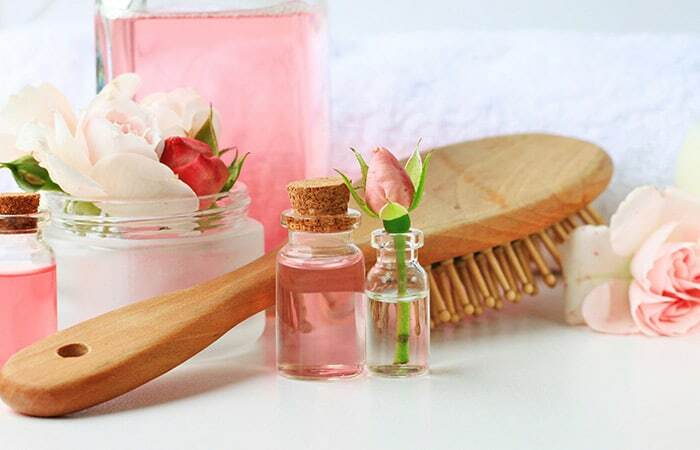 The rose water though claims to be suitable for all skin type which is no doubt true, the cosmetics products add many more other chemicals and as a result, it reacts badly and ends up affecting our skin. Rose water has a lot of medical benefits. 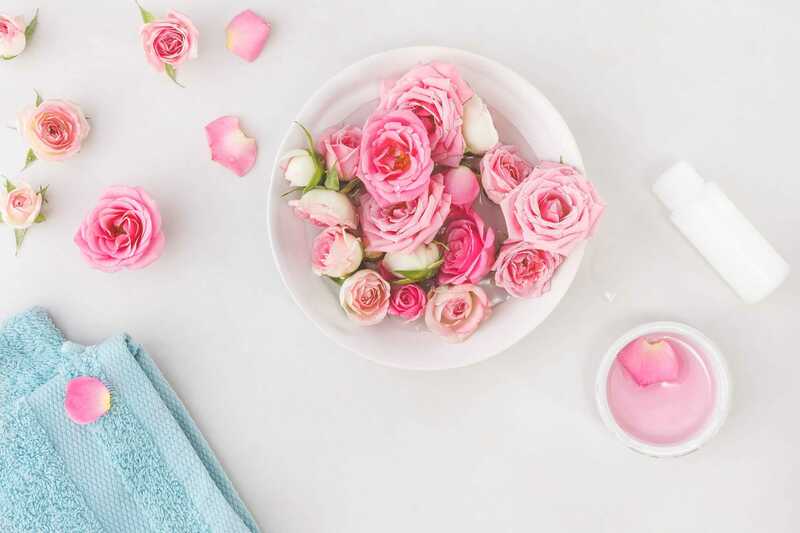 Since ancient times people use rose water as perfume, emollient, anti-aging cream, ointment, face wash, anti-inflammatory medicines, and in many other ways. Some people may encounter with a deadly rose water side effects while taking rose water containing drugs. Even though it is a rare case. 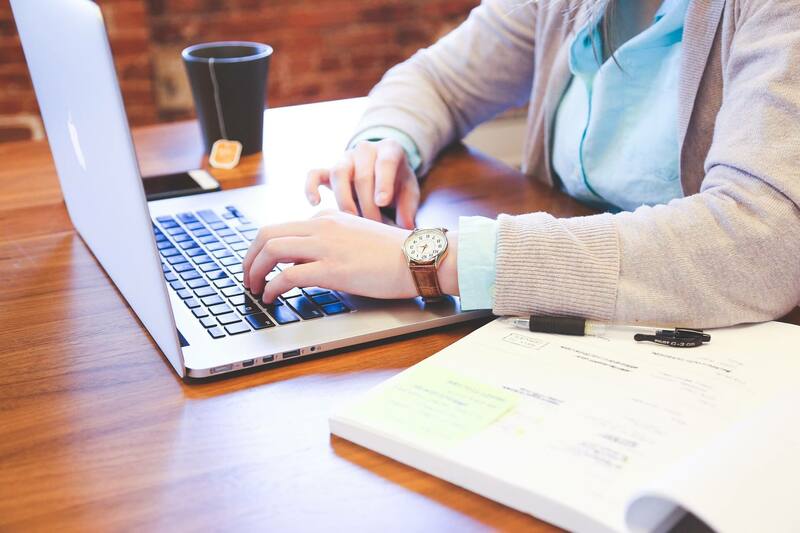 If you experience some problem then without further delay get medical help right away or consult your doctor immediately. People who have allergy can experience an allergic reaction such as blistered skin, red, hives, rash, itching, swollen, peeling skin without or with fever, tightness in the throat or chest, trouble in talking, swallowing, breathing, wheezing, unusual hoarseness, swelling of the face, mouth, throat, tongue, or lips. One can use rose water in cooking. This rose water extract is traditionally used in biryani, rice pudding, lamb stew, and so many more. Some people also use it in cocktails too. Overuse of rose water can affect the digestion system. And the intense smell of the rose water can spoil the dish’s actual smell. To avoid this problem one should use rose water carefully while cooking. This rose water also used in hair care products such as shampoo, hair mask, and in many other forms. These products use rose water in their product because rose water has properties that can moisturize the scalp and thus fight dandruff. One can apply rose water directly on the scalp. There are merely any people left who do not know about the benefits of rose water in hair care. But over the use of the rose water in your hair mask or in hair oil can lead you to hair damage. Nothing is good when we overuse it. 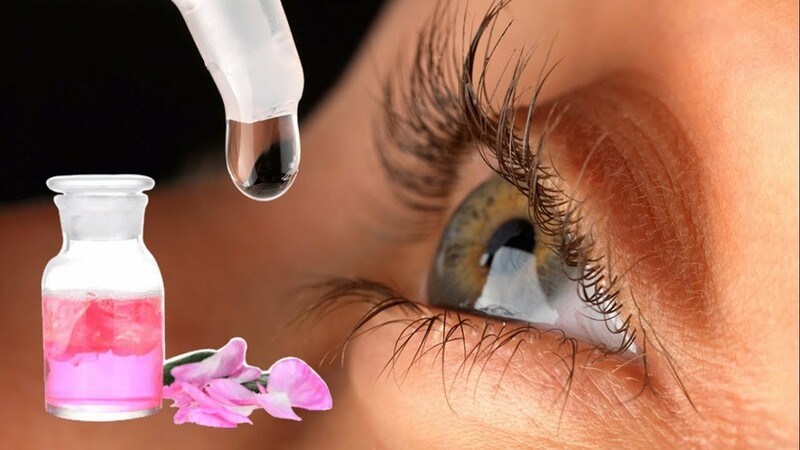 Rose water is used in eye drops in liquid form and it also been proven to have exceptional benefits for individuals with problems related to the eye. However, rose water side effects can also be seen in this case. Generally, rose water does not bring any side effect by using rose water containing eye drop. However, only if you are allergic to rose water then it can affect you to a great extent. So, if you are allergic to rose water, then check before buying your eye drop. However, irrespective of all these rose water side effects it has a handful of benefits. 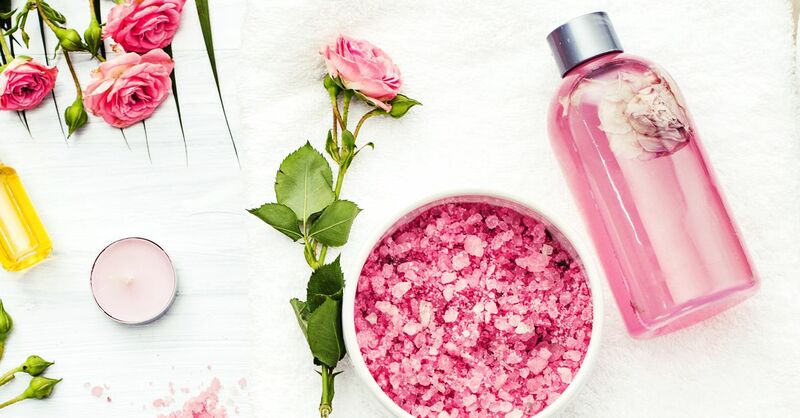 Actually rose water has much more benefits than side effects. The rose water badly reacts only when used incorrectly or overuse of rose water lead us to side effects. 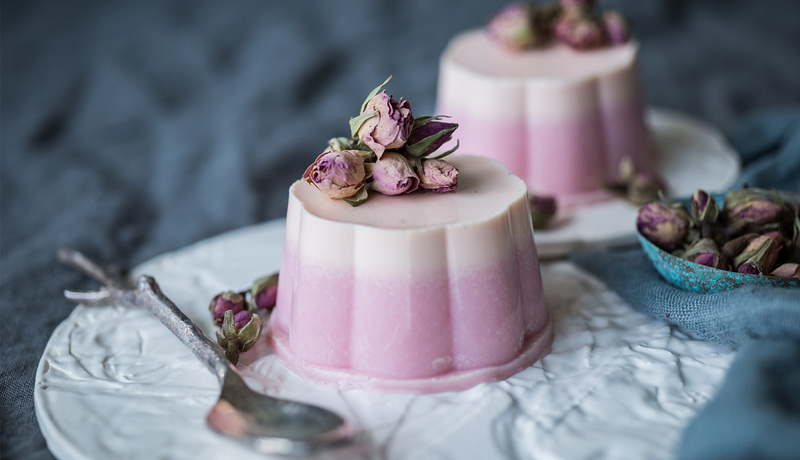 So, while using the rose water in the cosmetic ingredient, medicine or in culinary be very careful to avoid overdose or overuse of rose water. 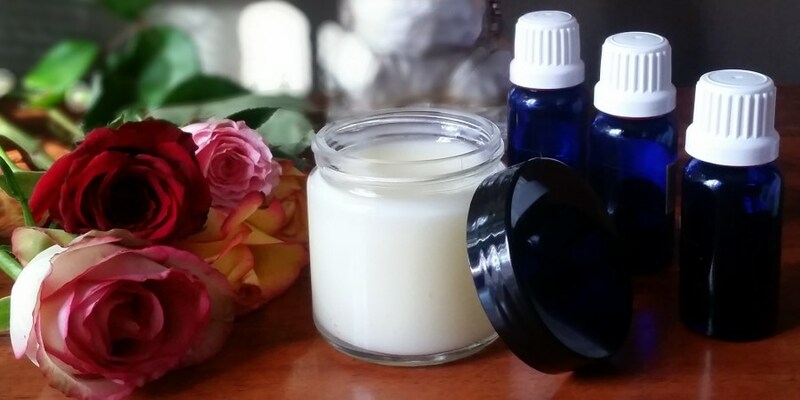 Most moisturizers use rose water effectively and safely so that people do not have to encounter with any rose water side effects by using the product. However, stinging, burning, irritation, or redness may occur if you are allergic to rose water. If you face any of these side effects, then immediately consult a dermatologist.